Are you starting a new business for the first time? Well, as a small business owner, there’s a lot you have to balance. From financing to marketing to operations; your mind will be preoccupied with a variety of daily, monthly and yearly tasks in order to get your business off the ground. As the company starts to grow and develop, it’s easy to get so caught up in day-to-day business and overlook clear warning signs on the horizon, especially if they may cost you a lot of money. Whether it’s not having enough staff for the growth of the small business or your current team does not have the right skill set. Or perhaps your equipment might be out of date or no longer fit for the purpose, but you fear the cost of replacing it. 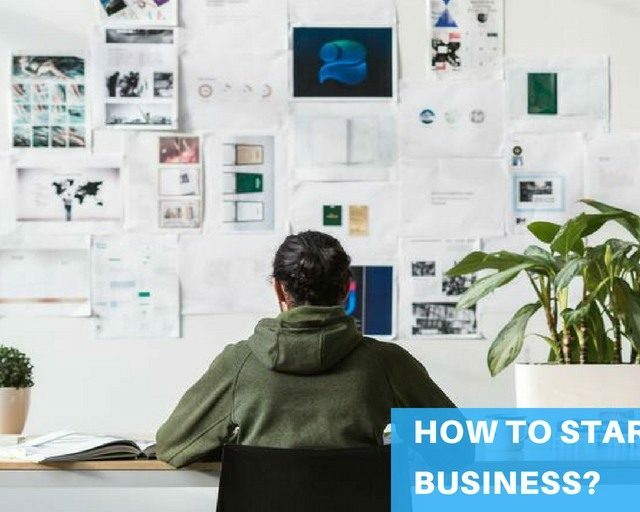 Having the ability to get a business off the ground is a great achievement, but recognizing when you are becoming overloaded, and a bottleneck is essential for business expansion and capitalizing on the growth potential of your startups. 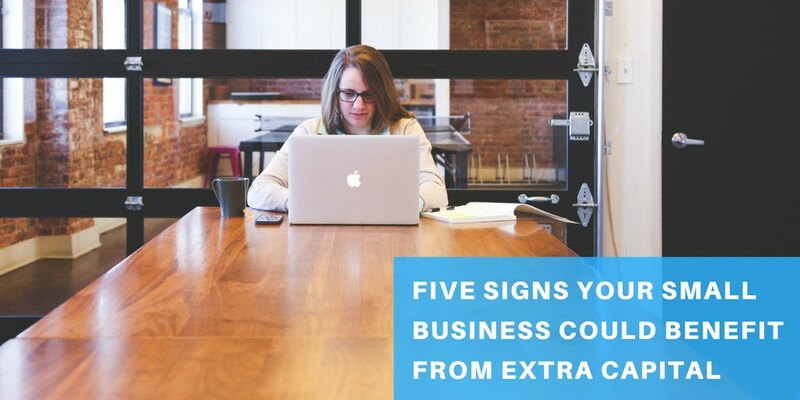 Here are five signs that your small business could benefit from the extra capital. The first and foremost sign that your small business could benefit from the extra capital- when your cash flow see highs and lows throughout the year, especially if you’re operating a seasonal business. As a matter of fact, cash is king, in order to succeed as a business, you must effectively manage your cash flow. As an illustration, if you are operating a retail business and see an annual increase during the summer holidays. You’ll need to purchase more inventory to ensure there are enough hot ticket items for your customers in order to increase the sales graph. Other than this, during the non-tax season for accountants, you might need some extra help covering lulls in payrolls, cash flow, operating expenses, and much more. However, even if you are not conducting a seasonal business, there might be chances when you see some increase or decrease in demand for your services or products. Well, cash flow is an indicator used by many to determine the viability of a business. You might not need as much help from others for running your business, small business capital can still help you during these changes, or simply be there in case you need it. 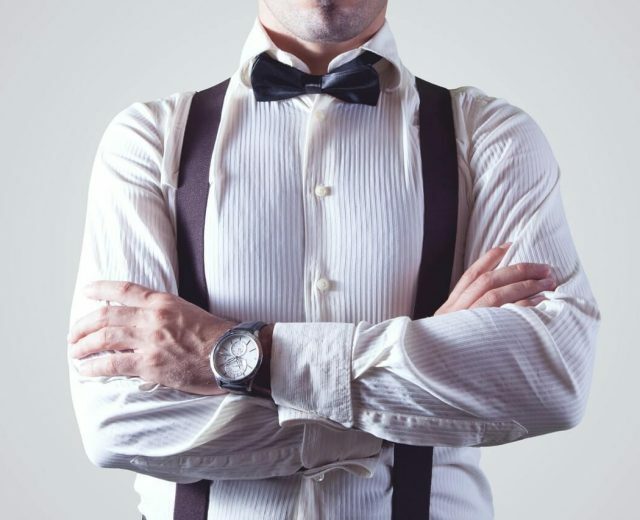 If you’re growing as a small business, you will inevitably need to hire more employees. Turning work away merely because you haven’t gotten the right human resources to meet the demand for your startups are not going to achieve growth. That means you need to do the calculation for the costs of hiring new employees for your small business including paid time off, healthcare, salaried position, etc. Then you need to determine- How much time and revenue will it cost to train a new employee? And if you’re hiring for a second location, how many new employees can you afford to hire? Or perhaps, how much positive income or revenue will this new employee deliver back into your startup? Hiring is a necessary tool for your growing small business capital, especially when you have come to the point in which you need additional staff for your small business to continue to grow. Sometimes, entrepreneurs may also need fresh talent in areas where they haven’t been able to hire yet. For instance, your products or services are popular enough, and your customers are loyal too, but still, you’d not reached to the broader audience. In that case, you’ll need to invest some business capital into hiring the right marketing team or hire the professionals like IncParadise in order to help spread your brand to other potential consumers. The third sign when your small business could benefit from the extra capital is that the need for equipment. Whether that be a compactor for construction crews, mixers and large ovens for a restaurant, and office supplies for your office, your material keeps your operations running. But if your equipment is failing or causing you to refrain the deadlines or not meeting the demands of your customers, it makes small business sense to invest in upgrading or maintaining your current equipment. For a small business, updating or improving the equipment can seem like a rather expensive task. So, you are required to do the research work for identifying your wants versus your needs regarding your equipment. Let’s say if your business is not fiscally able to support an ice cream machine for your restaurant, hold off until you are cash flow positive for several months. However, if you need to replace any broken equipment or rented new or upgraded equipment for expansion of your business entity, a line of credit or a small business capital can help you cover these costs without stinging your cash flow. Much like your need for keeping a track record for the demand or lull of the specific services or products you offer to the customers or the need for upgrading or maintaining the equipment. Inventory can be a substantial expense for the small businesses capital. Growth doesn’t have to be just opening the second location, hiring new talent, or renovating your current situation. It can also include offering new or different products or services for your existing customers to keep their interest, and loyalty or to attract other potential customers. So, you are also required to purchase more inventory in order to grow your business. For instance- If you’re running a salon and notice a particular trend, you may want to purchase more tools to help the potential influx of customers coming in for that trend to grow your business. Well, expanding or growing your small business is always exciting, but it’s not always possible without investment. In order to stay in the competitive world, sometimes business owners need to develop their startups sooner than they can afford it. That’s where the small business capital or lines of credit come into play for growing the business. Expansion and growth can range from opening an online store, the second location, renovating your existing space, purchasing more vehicles, buying needed equipment, inventory, or materials to fulfill orders. But before setting out to pursue with your big customers or expand your target market, develop a plan for what you’ll do if your efforts succeed. 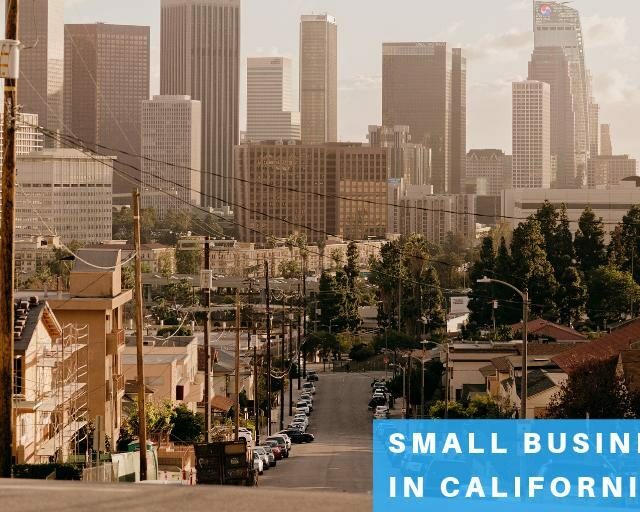 With the proper planning, you can set aside some funding for allowing your operating expenses, ongoing projects to continue or your expansion needs for your small business capital. Recognizing the signs that when your small business needs capital and financing growth can help you in alleviating short-term pressures. And give you the breathing space you need to focus on the other areas of the company that will drive profit and revenue. 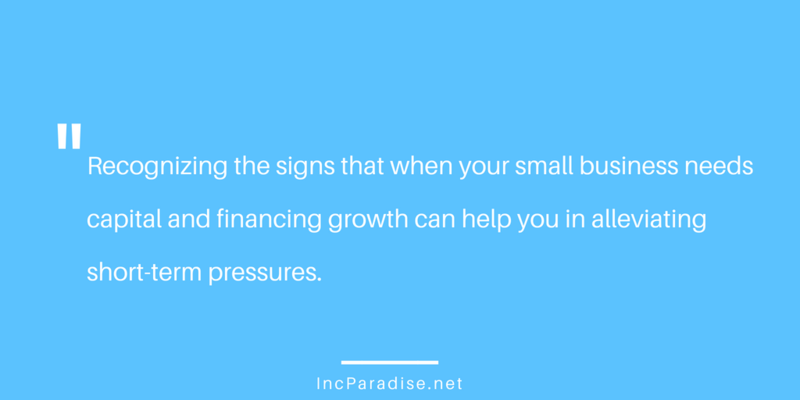 For more information about the signs for small business capital or incorporation and registration for your business, feel free to contact Incparadise!